Executive Director of Bangkok Bank Pcl. 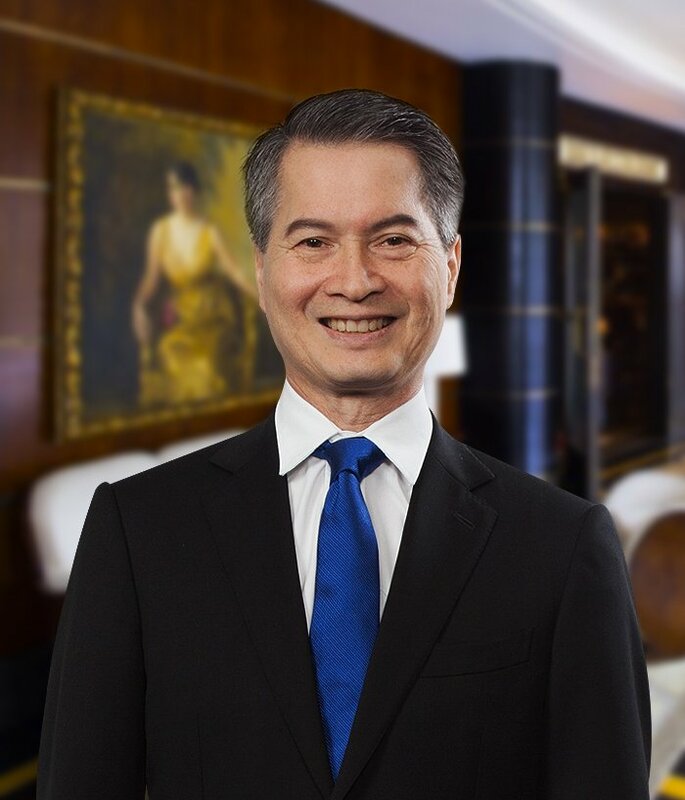 Independent Director, Member of the Audit Committee and Chairman of the Risk Management Committee of Singha Estate Pcl. President of Thai Airways International Pcl. Chairman of Thailand Securities Depository Co., Ltd.
Chairman of Thailand Clearing House Co., Ltd.
Chairman of Settrade.com Co., Ltd.
Chairman of Family Know How Co., Ltd.
Director of Nok Air Pcl. Director of Thai Smile Airways Co., Ltd.